Are you looking for the perfect way to express your love to you favorite Valentine? Something that says I am SO grateful I have you in my life? Something that has more impact than chocolates and more staying power than flowers? Maybe the best gift you and your spouse can give each other is Project Valentine. Use the funds you would have spent on each other for over-priced flowers (you know costs double for V-day, right?) and unnecessary chocolate (no excuses to sabotage those New Years Resolutions!) to buy Valentines or sweet treats for somebody who could use some love. Pass out valentines at a local nursing or retirement home. If you have a friendly dog and the staff okays it, bring the pet with you to give those residents some double lovin’! Drop off a batch of heart-shaped cookies or Valentine cupcakes to your police or fire department with a note letting them know that you are delivering them with love and in appreciation for the (sometimes thankless) services they provide to the community. Employees at City Hall and your local post office will probably also appreciate (and feel appreciated by) such a shout-out! Deliver a flowering windowsill plant to the widow/widower in your neighborhood or apartment building with a Valentine that tells them what a special neighbor/person they are. Check the website for a local animal shelter or rescue for a “what we need” list. Bring over the supplies you want to donate along with some valentines and mini boxes of chocolates for the volunteers who staff it – showing them a little love in appreciation for the love they show their animals. 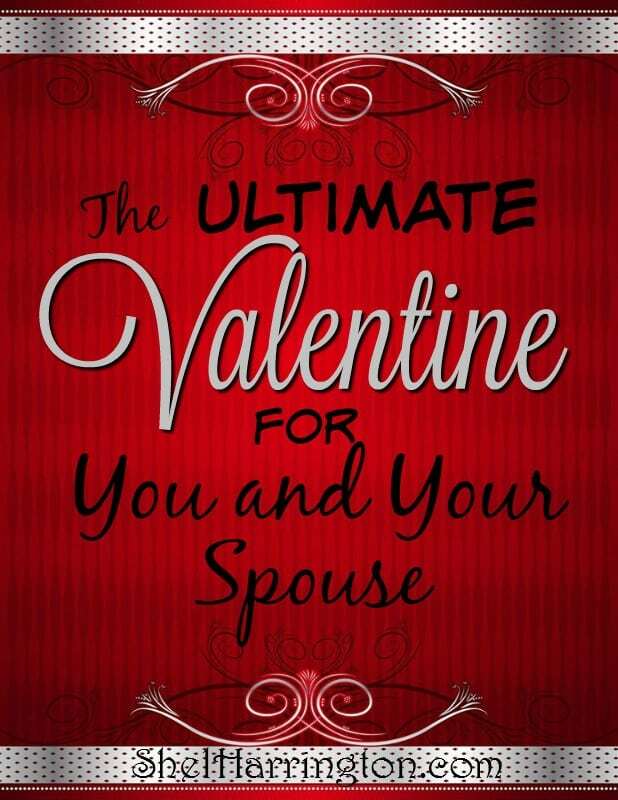 Project Valentine is the perfect gift for you and your spouse to give each other. What better way to express your love than by helping others feel it first hand? Such a good idea. I don’t believe in Valentine’s Day per se – this is a much better alternative. I’m with you Jenny – the hearts, flowers and candy seem like commercial enterprise contrivances! I’m with Jenny Shel – this is such a good list of suggestions! And I think every day should be Valentines Day for couples in relationships – and just being there for each other is the best gift going. Excellent suggestions Shel! Love this idea! As always, your ideas are wonderful, Shel. Who needs expensive roses or a fancy restaurant? Your suggestions are a way to express real love.